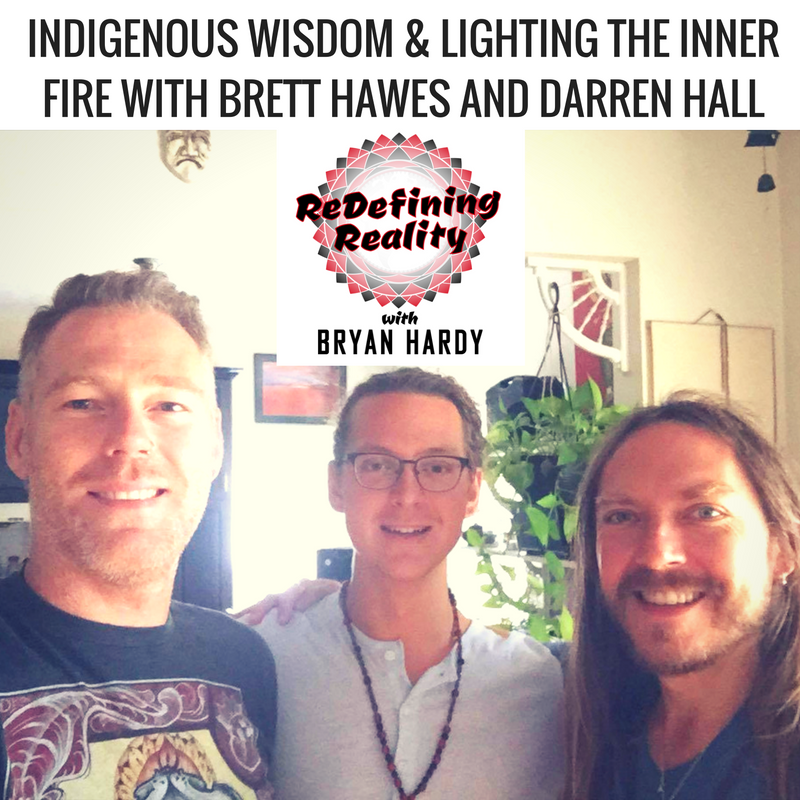 The first ever Trialogue on Redefining Reality and with two of my favorite friends, mentors and brother on the path of growth, health, teaching and transformation, none other than Brett Hawes a.k.a. the Tamarack Man and Darren Austin Hall A.K.A the Druid. These men have both taught me a lot in the last few years. Brett taught me two courses during my schooling at IHN where we bonded over shared experiences of international travel, indigenous medicines and a love for nutrition. Darren brought me into the world of Masculine Archetypes, ecstatic / conscious dance parties and deepened my understanding of North American Native Prophecy. As you’ll hear in this episode Brett and Darren actually have quite an extensive history together that goes back about a decade and began at a indigenous ceremony in the countryside of Ontario. We start with how they met, what brought them to the indigenous ceremonies where it took place, challenges in maturing and rites of passage, community, sustainable economies, and much much more. Please forgive me if you have a hard time hearing my voice, I was using my ATR 2100 in between us and it was pointed towards them which made me a bit muffled but I trust it’s still audible. For future trialogues I may experiment with a blue yeti style mic that will better pickup multiple voices in a room. Extreme Ownership: How U.S. Navy SEALs Lead and Win – I Included this because of the “Discipline is Freedom” comment. 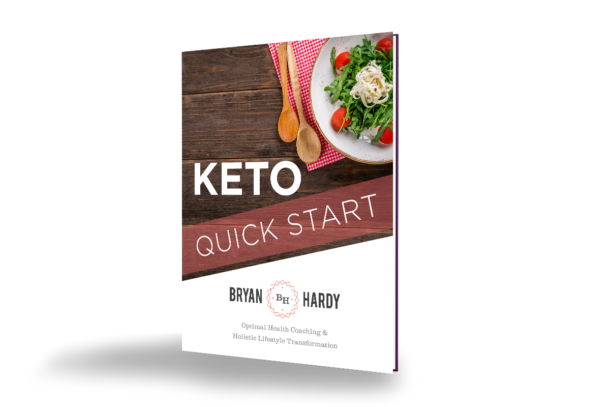 Seriously, this could change your life and make eating delicious, satisfying, and simple!